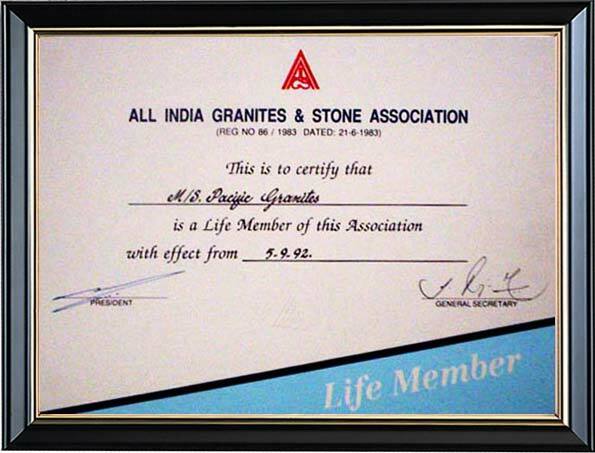 Certificate of Life Members of ALL INDIA GRANITES AND STONE ASSOCIATION. 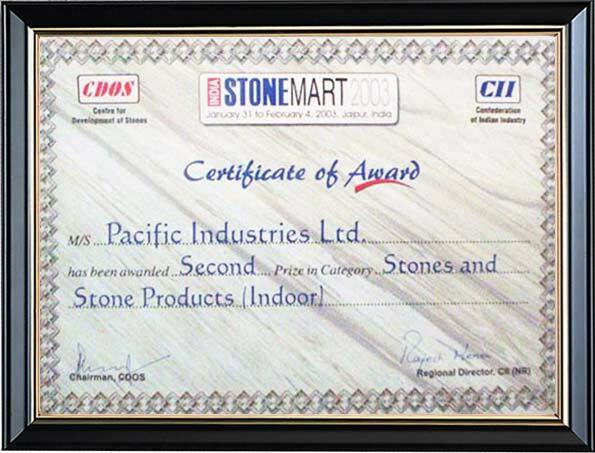 Certificate of Award issued by STONEMART 2003 for Best Stones and Stone Products. 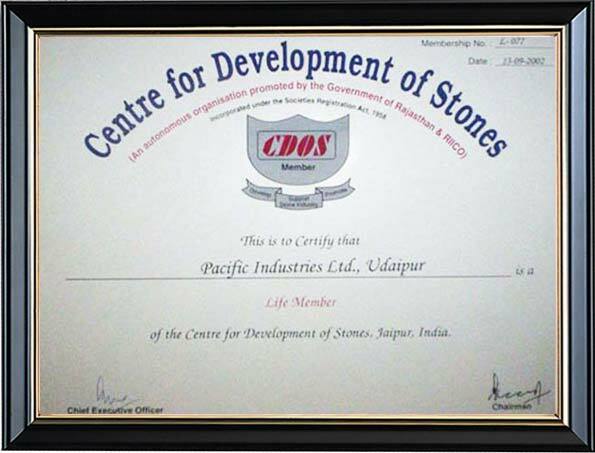 Certificate of Life Members from Center for Development of Stones. 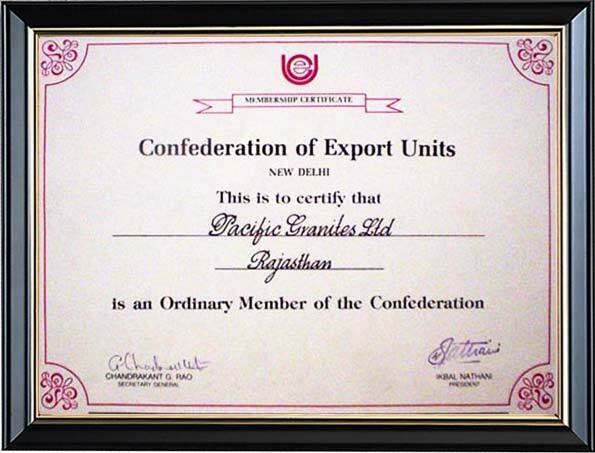 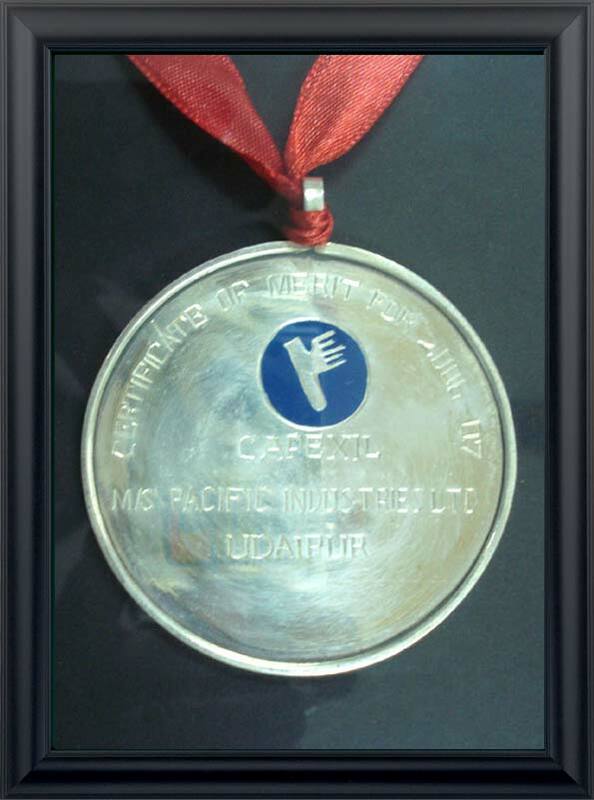 Certificate of Members of CONFEDERATION OF EXPORT UNITS, Delhi. 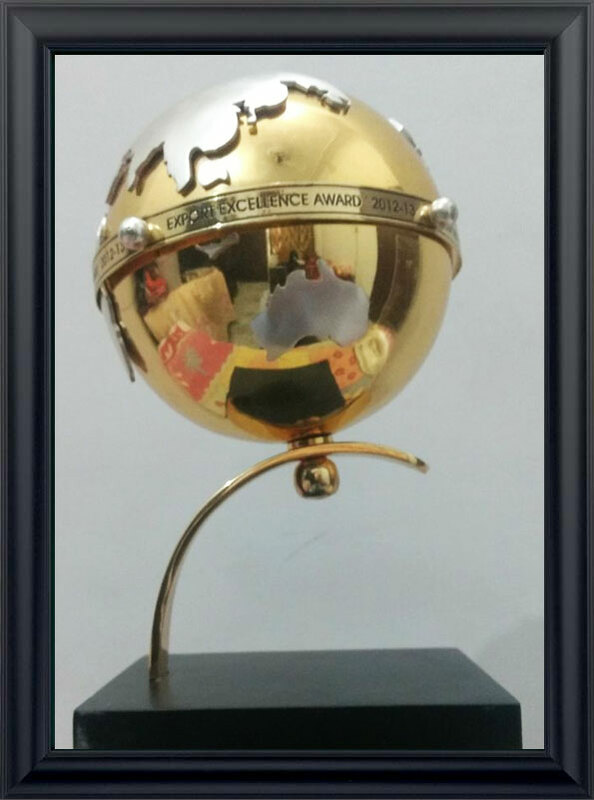 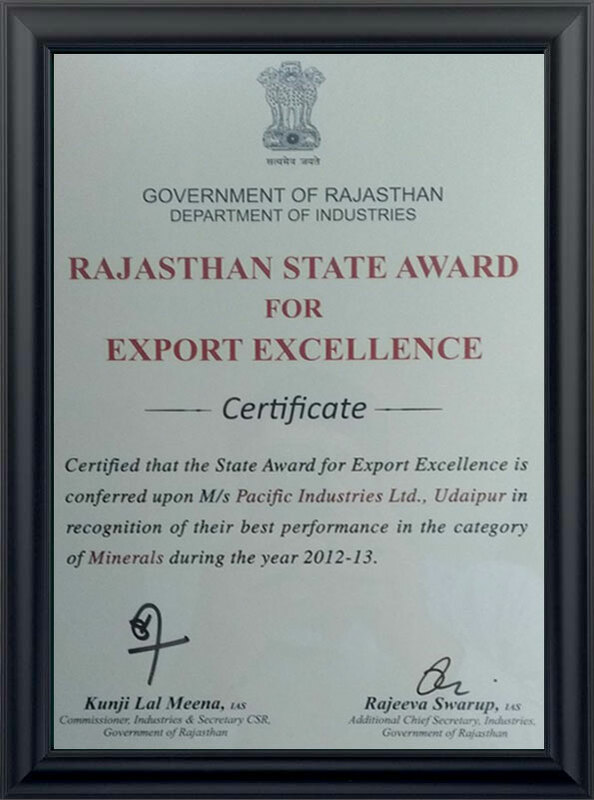 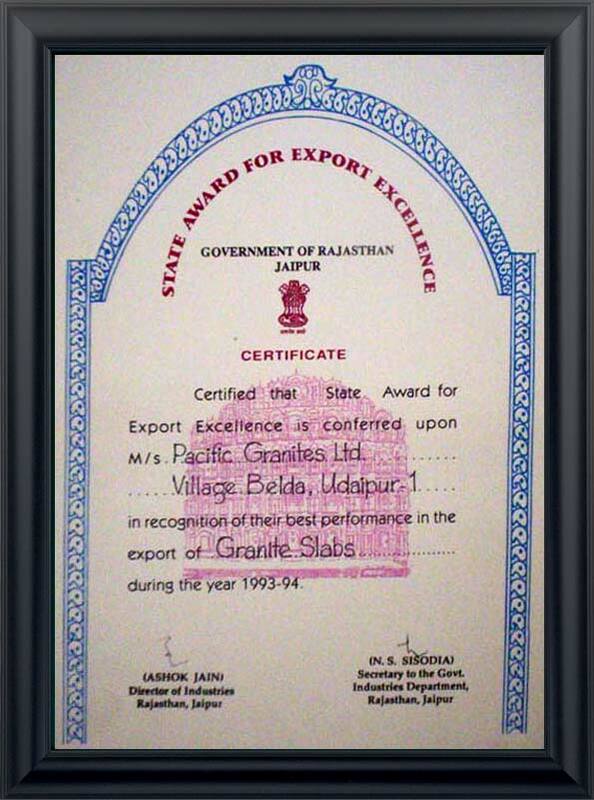 Certificate of State Award for Export Excellence issued by Government of Rajasthan. 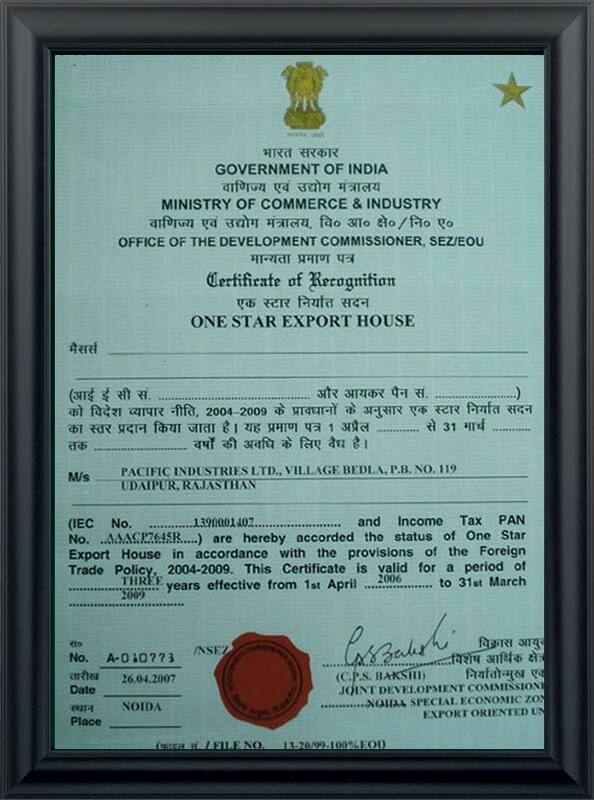 Office of The Development Commissioner SEZ,/EOU. 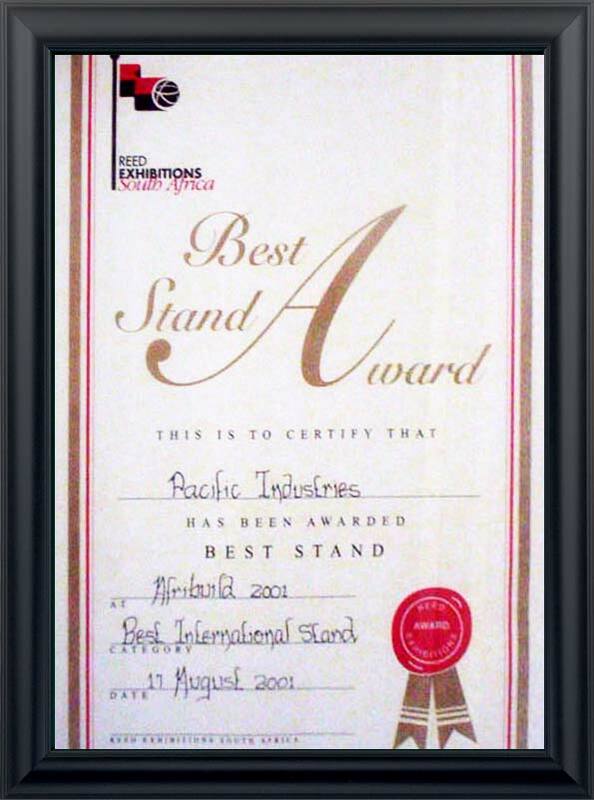 Certificate of Best Stand Award given for the Good international stand in Reed Exhibition, South Africa. 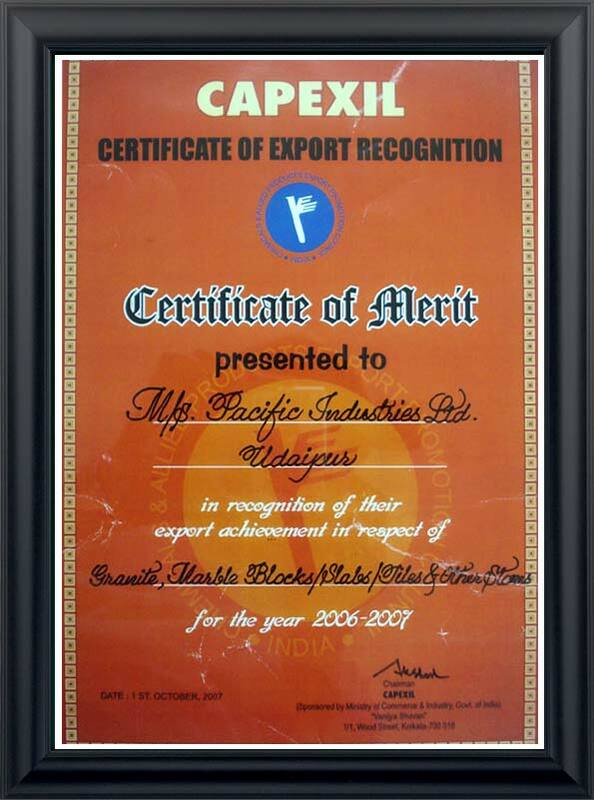 Certificate of Merit for 2006-07. 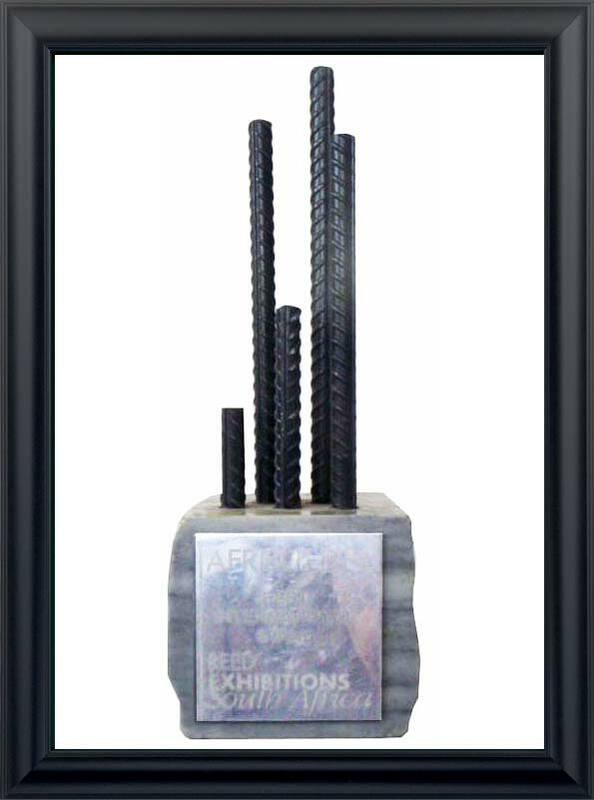 Award for the Best Stand given in Reed Exhibition, South Africa. 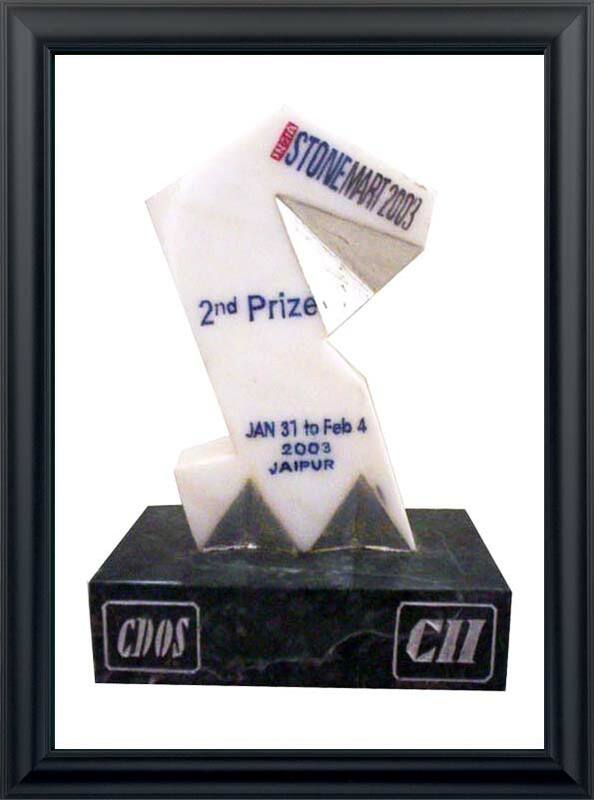 Award issued by STONEMART 2003 for Best Stones and Stone Products.